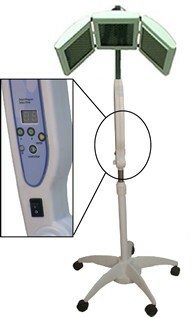 A Super high quality, LED system with a touch pad interface. LED technology is currently one of the fastest growing treatments in the skin care industry while also being a great revenue generator for esthetician's and day spas alike. duration, combining visible light with infrared light and pulsing to optimize the desired benefit. designed for specific treatments for ease of use. 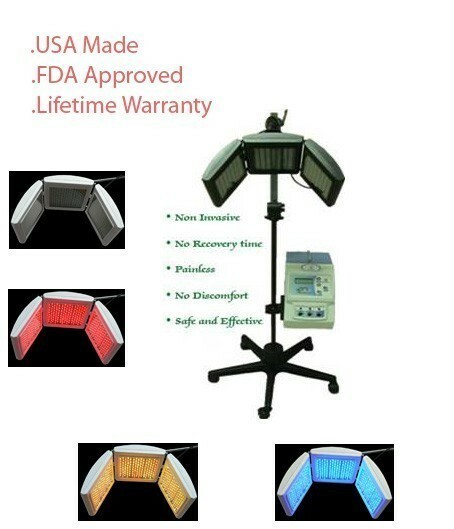 The Triple Panel Multi Wave Light therapy system comes complete with 12 therapies each about 15 to 20 minutes in duration, combining visible light with infrared light* and pulsing to optimize the desired benefit. Love this machine. It works great. Easy to use and does a great job.